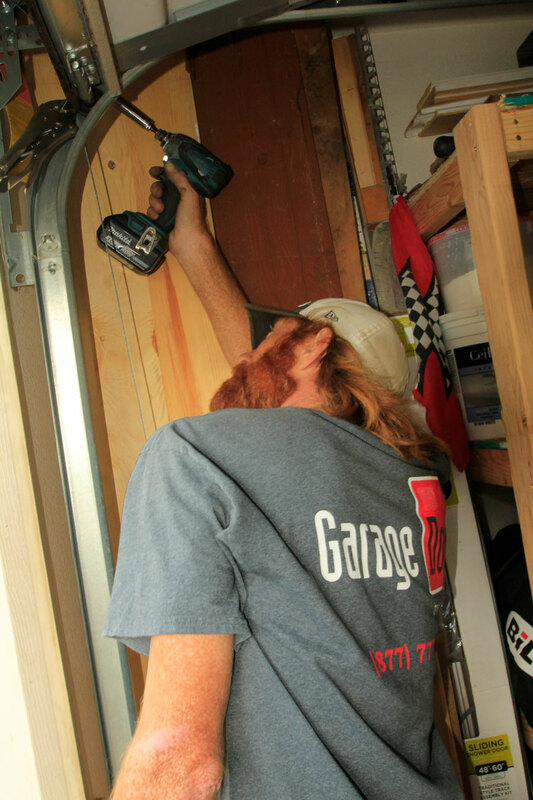 The small moving parts of your garage door are just as important as the larger pieces and need to be maintained. Are your cables frayed? Hanging from the ceiling? Are your rollers wearing thin and popping off the track? It’s probably time to call a technician and make sure these parts get some TLC. GDU is equipped to fix your broken cables & rollers. Every cable and roller attached to your door and track move many cycles over the years and eventually need replacing. 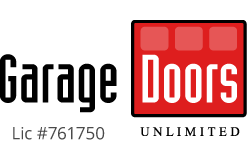 GDU offers a complete diagnosis of your door. We make sure we are getting to the root of the issue. At GDU, we suggest getting a tune up annually that comes with a 24 pt. inspection and ensures all aspects of your door are working. Broken cables & rollers are an easy fix for our professionals at GDU. By keeping these elements fresh and safe it will breathe new life into the motion of your door. We have been lubing, tuning, and repairing garage doors all over San Diego for almost 20 years and we guarantee to provide the best service this industry has to offer. The hot days of summer along with a tiny work space is simply part of the life of a garage door tech. As a result, working in garages all day is quite the challenge! Keep your service running smoothly by clearing any unnecessary debris away from the area where work will be performed. This ensures the safety of all parties involved along with a quick and efficient service.